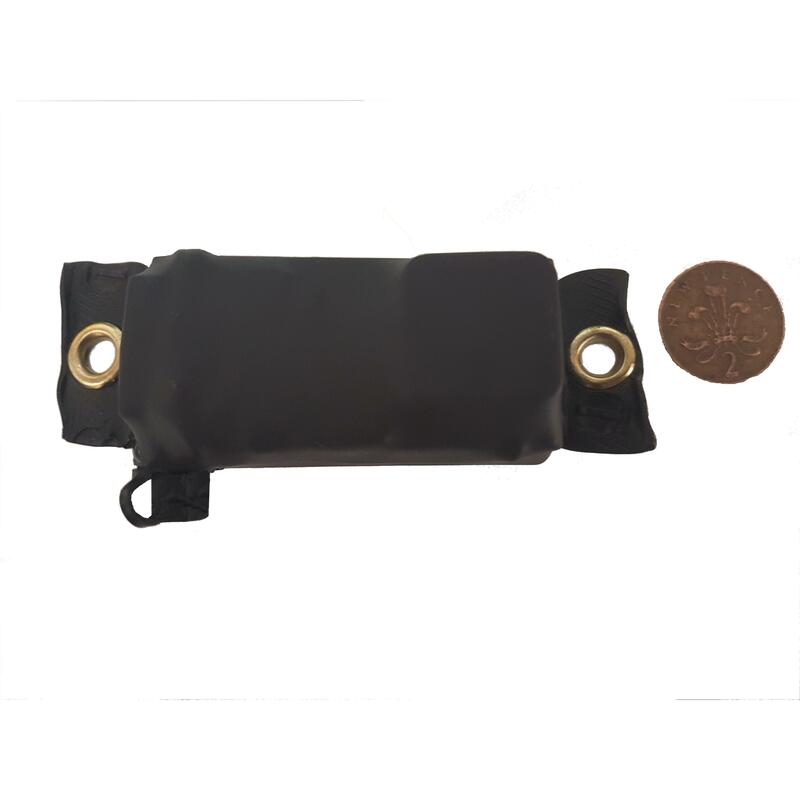 Taking the latest wireless charging technology and applying it to this superb Car Tracking device product code Eye11600, we were able to keep the size down, effectiveness up, and at the same time the vehicle tracker retains its 100% waterproof ability! 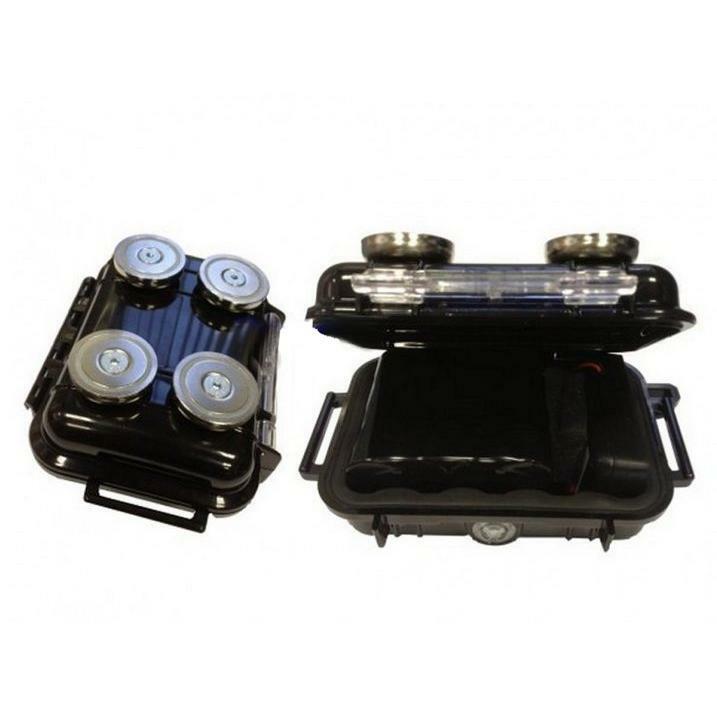 There are 2 high power magnets embedded within the casing hosting a 70 kg pulling force, making this a very versatile asset tracker unit, allowing you to place virtually anywhere under a vehicle, or hidden in small places within your assets. The Eye11600 is packed with performance, storing 10 thousand positions on its internal memory. 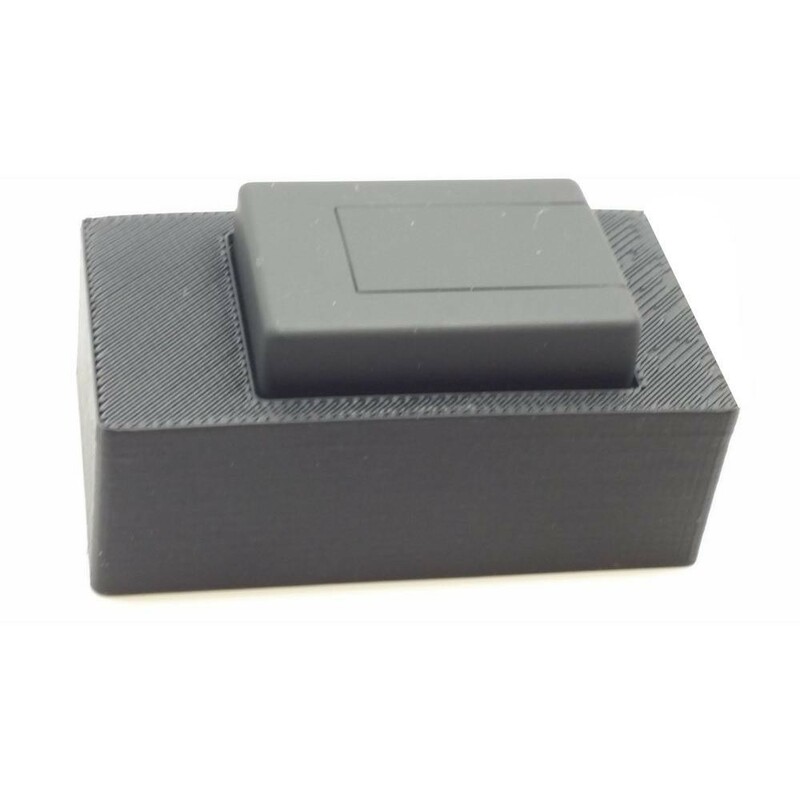 This enables the device to store any positions that could not be sent due to having no GSM coverage, this gives you a great tracking line when viewing on the panel. When the Eye11600 does not move it turns off its GPS receiver and shows sleeping on the panel, this is the time when you may want to “ARM” the device, so if the device then moves it will send a piece of data to our servers and then SMS the users in your contact list. The Eye11600 does not require GPS to inform you its being moved. 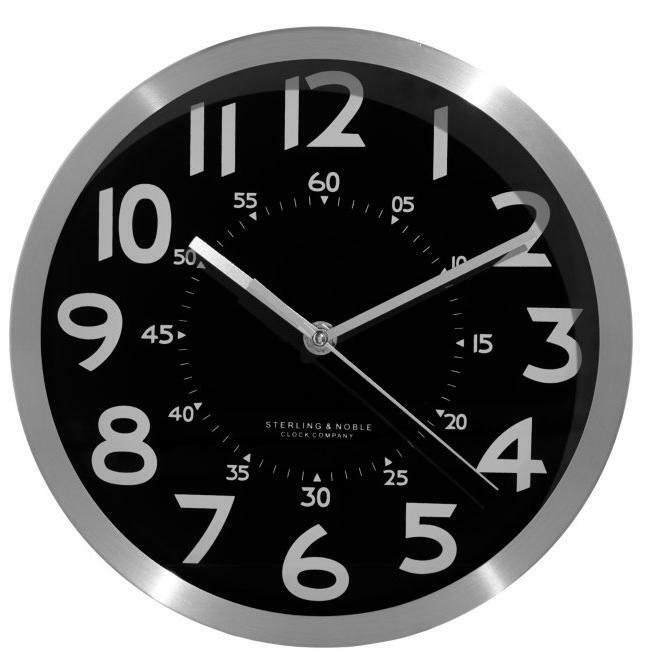 • The Eye 11600 tracker was designed to be completely 100% waterproof and very covert. • On live tracking mode you will achieve 40-60 days battery life depending on usage. • Measures 154 x 43 x 50 mm. 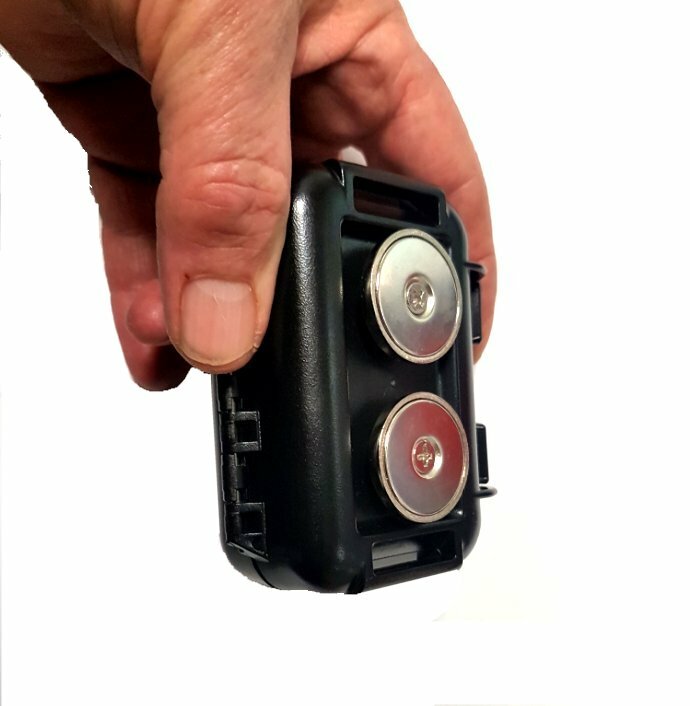 This is the new version of our best selling long life Car Tracker product code EPT now using a massive 17,600 Mah Lithium battery. When battery life is critical this is the vehicle tracker you need it can offer a battery life in excess of 6 months* beating the competition hands down, as far as we know no other asset tracker boasts this type of battery life and lives up to it.